Cost of the tours depends on several factors. For indication of pricing, please visit customize your trip. Experience the scenic Southern Morocco in 10 days via a traditional road and off road just perfect for the 4x4 wheel drive. 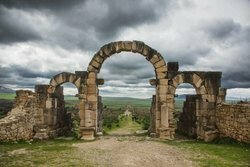 Visit the modern and old imperial cities of Fes, Marrakech, Casablanca, Meknes. 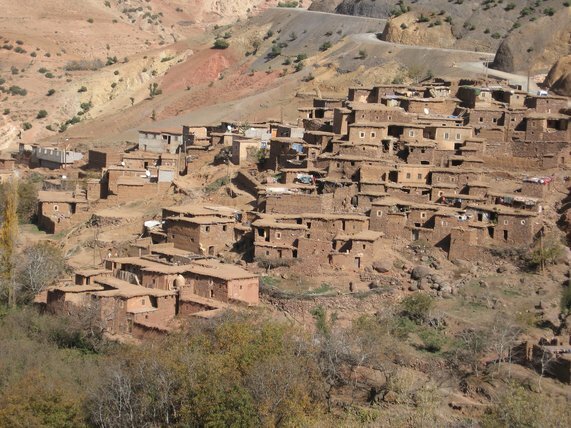 Explore the deep gorges (Dades and Todra) and green palm oasis, valleys. 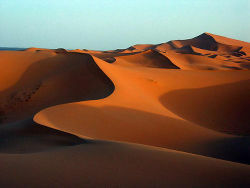 Enjoy the wonders of Sahara desert via the traditional camel ride. Spend the night under the starry African sky in the Nomad tent. 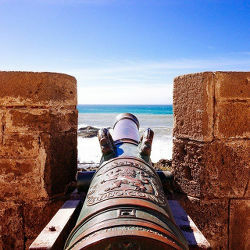 End the end see the beautiful coastline of Morocco, stunning beaches, "European like" city of Agadir and the UNESCO protected romantic fishing harbor of Essaouira. Would you like to hire car with driver to drive your itineraries. We can provide you with sedan (5 seated cars) to Toyota Prado 4x4 WD (6 seated, even luxury option car available) to Minibuses (from 8 to 17 seated vehicles). 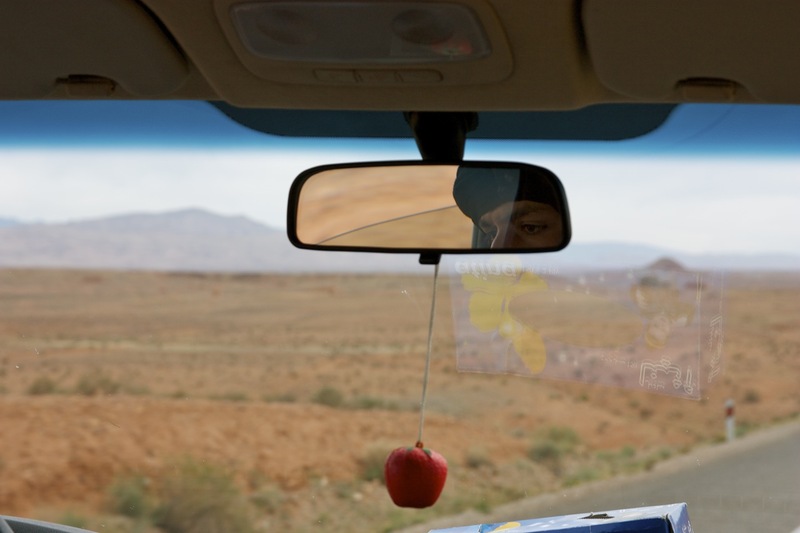 Drivers are English or/and French speaking, professional with deep knowledge of the roads and terrains of the country. Please contact us for quote on your desired car and driver. Let us do the driving while you sit and enjoy the scenery. Of course if you need us to help you plan the itinerary we will be more then happy to assist you along with riads and hotels recommendations. 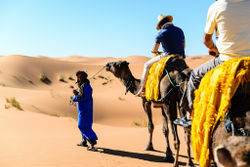 Camel trekking through the desert of Morocco is wonderful activity that one can spend from one day to several days. Immerse yourself in the ocean of sand with wind swept sand dunes and discover the peace and tranquility of the Sahara and recharge the level of your energy as well. Share your tour to make it more cost effective. Riads are used as "hotel"accommodation but the architecture of the buidling is very different to classical hotels. Riads are generally old houses that have been refurbished to accommodate guests. Rooms are generally on first and second floor with windows facing the central courtyard not streets. In the central of the courtyard you can find gardens, pools, places to seat depending on riad. Generally riad has terrace and some has very rewarding views of the cities. 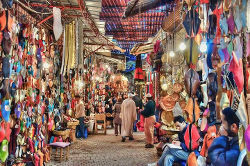 Riads are located in the old part of town called medina in most Imperial Cities like Marrakech, Fez, Rabat. Riad are have generarally only few rooms from 3- 8 but more luxurious riads have even 20 rooms. 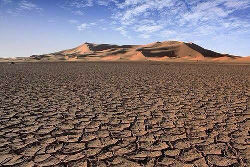 There are oasis and havean of peace and we highly recommend them on your moroccan tours. Hammam is a public bath. Moroccans go to hammam often, even sometimes once a week. smooth as babies. An experience to try! Many riads offer hammams along with massages, pricing ranging from 100 to 400 Dirhams. There are aslo many well known spa in Marrakech if you want to splurge. Ksar is fortified village, surrounded by high walls that protect its citizens. 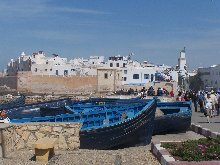 Many families lived in Ksar. These villages provided shelter, security for camel caravans. They often were built on the hillsides to offer good views of the surrounding areas. 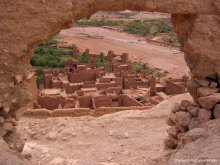 The best example of Ksar is Ait BenHaddou, often mistakenly called Kasbah. 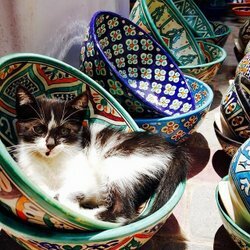 Kasbah is house for its extensive family members. They have been built in certain style generally 2 or 4 large towers surrounding the middle house. 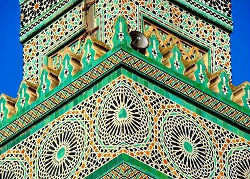 Wealthier families had some beautiful mosaic work on floors and walls and beautiful wooded decorated ceiling., as well as Islamic arches and impressing large doors. Souther Morocco is dotted by deserted Kasbah. 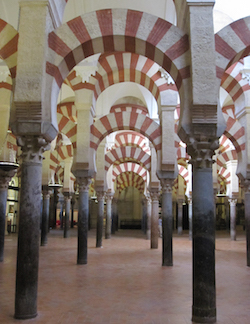 We include many of them on our tours including Kasbah Amerhidil or Telouet and many more. Djellaba is clothing that both man and women wear. It is a long loose straight dress with hood. It covers the entire body including hands and legs. In Morocco you will see women wearing it a lot. They put it over their home clothing when they go outside. It is comfortable and you don’t have to worry how to match it with other clothes J Women djellabas can be beautiful. There are generally in vibrant colors and some include beautiful patterns. Man’s djellabas differ slightly. There are generally very plain, and one color of white or yellow. Most Moroccan man wears djellabas only on occasions now a day. Kaftans are little similar to djellabas but they don’t have hood and only women wear them. Kaftans are used only on special occasions such as wedding or on holiday parties. During the Ottoman Empire it used to be clothing worn by elite. Some of the kaftans are stunning, hand made from gorgeous material in the finest colors. Many of them are adapted to the new era and are example of very fine clothing for women. No surprise there is Caftan show takes place in Marrakech each year where models walk the runaway presenting kaftans from top designers. Upcoming even will be on 26th March 2016. Tickets are challenge to get.